An interesting story by the Invisible Children that aims to make Joseph Kony famous, not to celebrate him, but to raise support for his arrest and set a precedent for international justice. A good move from scrabble to stay in the game. 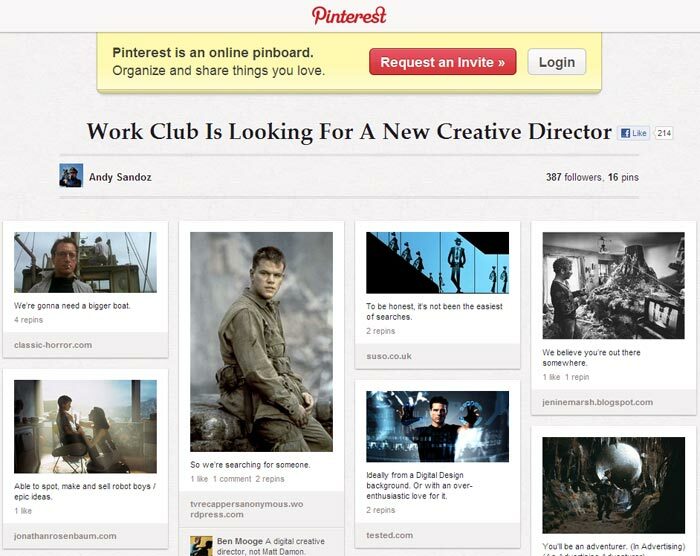 Workclub has created a pinterest board to hire a new Creative Director, one of many examples of brands stepping an interest in Pinterest. 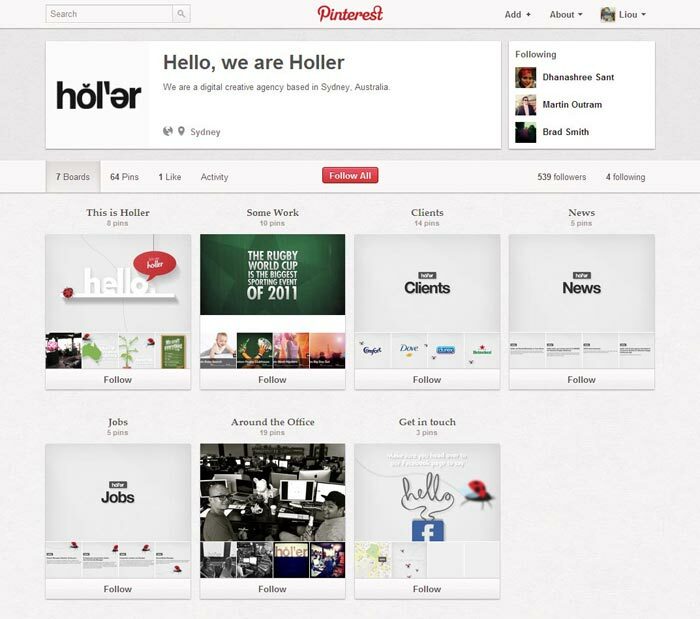 Good and relevant use of social media.